All the Avengers: Endgame stars are giving a lot of interviews, visiting talk shows, and the promotional tour is on a full swing. 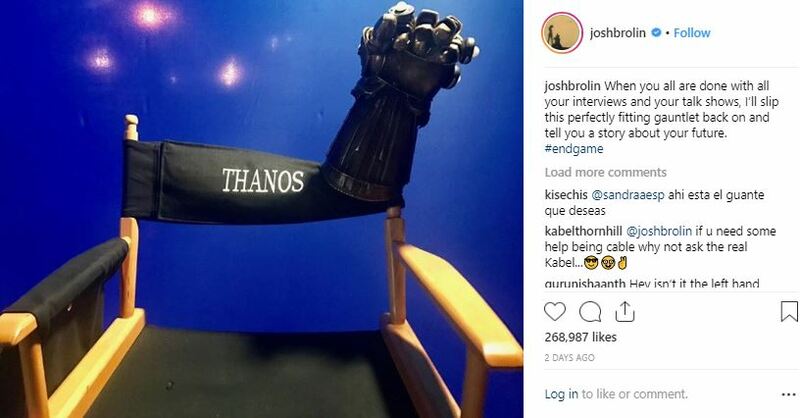 While everyone is celebrating, one star who was absent from most of the promotional events and now he has now sent a reminder to the survivors through a single post. 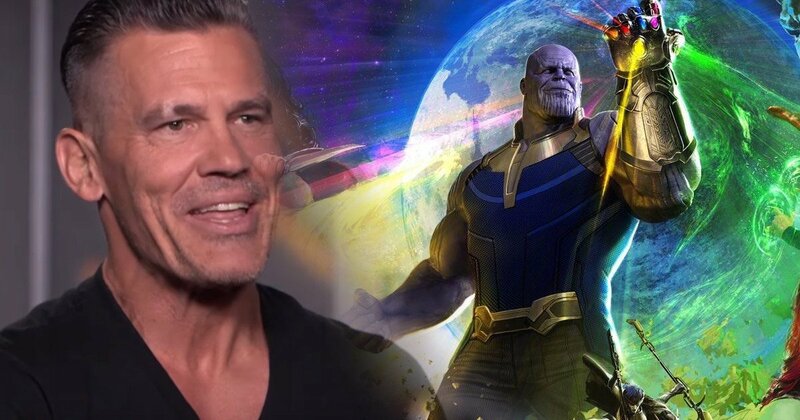 Yes, we are talking about Josh Brolin, who has played the character of Thanos in the MCU. 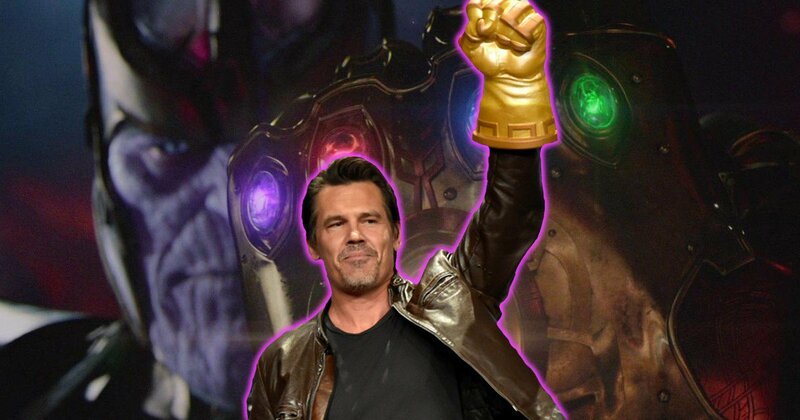 Brolin has posted a picture on Instagram giving a thunderous reality check to all the superheroes who are giving interviews and are celebrating this moment. Also, through his post, he has signaled towards the big fact that he is still superior to all the superheroes out there. As his message on Instagram is really brutal and scary. 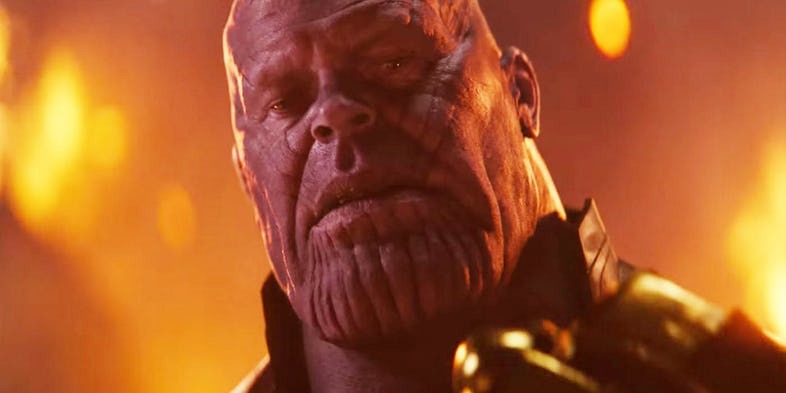 No wonder, it’s going to be a mammoth task for all the superheroes but they’ll give their best shot and, in order to know the result, we have to wait for April 26th.